Minnesota is known as “The Land of 10,000 Lakes” and with that comes a common misconception that the water in Minnesota is somehow more pure, more drinkable, or less toxic. This misunderstanding is why many people in Minnesota and places like it may not take water purification conversations seriously. Behind the walls of Minnesota’s schools, much like the rest of the country, are antiquated plumbing systems that would not be considered safe by modern standards. Our understanding now of the dangers of lead and its longterm effects on the human body have moved us significantly ahead. However, budget shortfalls and massive project scopes have limited most school districts’ abilities to change the narrative. The lead that is present in these antiquated plumbing systems is showing itself in the drinking fountains and cafeteria foods of Minnesota’s schools. Most cities, no matter where they’re located, are ill-equipped to handle the broad demands placed on them for water purification. Most treatment protocols remove primary contaminants and protect against many diseases that were once common before water treatment became what it is today. But the treatment stops short of performing some of the most essential work. Microparticles, contaminants, carcinogens, lead, and pesticides often make their way though filtration and into drinking water. Whatever the reason may be, even the potential of the presence of something like lead in a school’s water supply deserves our attention. 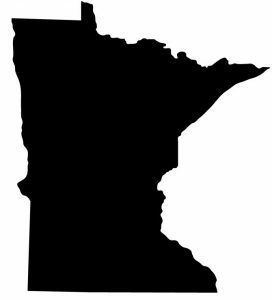 As the state of Minnesota enacts these new standards, and other states around the country do the same, water quality and filtration becomes a discussion not about convenience but about necessity. Follow this story and more like it, and read more about the truth in the water from your tap, by clicking here. 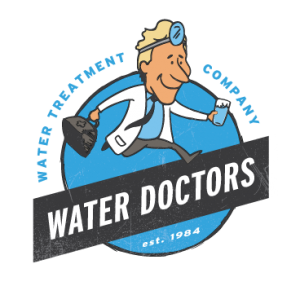 © 2018 Water Doctors Custom Engineered Water Systems. All rights reserved.